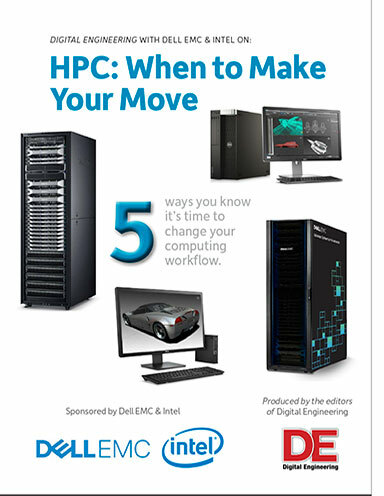 5 ways to know it's time to change your computing workflow. Increasing product complexity is fueling the need for a far more sophisticated, digital design environment that demands levels of processing power and collaborative workflows beyond the capacity of yesterday’s engineering workstations. Everything from modern-day household appliances, to consumer electronics, to industrial machinery and automobiles are being stacked with mechanical assemblies, electrical systems and embedded software that rival historically more robust offerings. The incoming connected product generation is even more complex, incorporating a bounty of sensors, wireless communications modules and machine learning capabilities. Manufacturers are scrambling to produce more sophisticated offerings in less time and at lower costs. 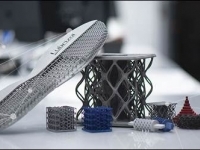 The only way they can do so effectively is by harnessing digital prototyping tools and simulation-driven design practices that allow for concepts to be iterated and tested in a virtual world, which is much less expensive and time-consuming than building and testing physical prototypes. While optimizing and testing product designs virtually is the surest route to best- in-class products, they also require more computing power than ever before. Complex CAD models, large-scale simulations, and realistic visualization and graphics capabilities are taxing existing workstations, many of which are already operating at or beyond peak capacity. IT administrators, under pressure from the engineering ranks for high- performance computing (HPC) solutions, are trying to determine the right time to upgrade and which HPC model makes the most sense.